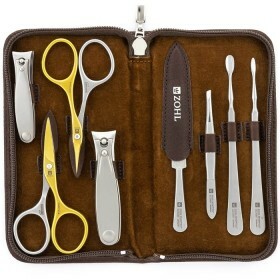 Among the best German manicure sets for women the Grazia holds a special place. 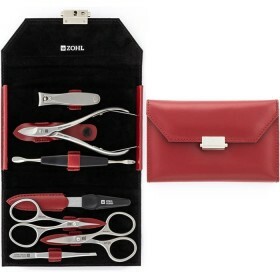 Its professional SHARPtec nail instruments and luxury presentation in the elegant leather case make the set a welcome gift for every woman who likes the highest quality beauty tools. 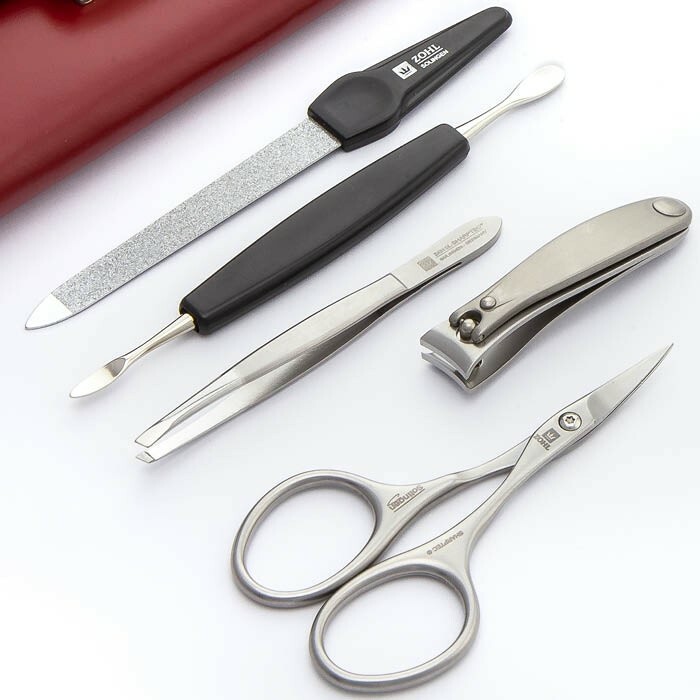 The manicure instruments are crafted in the German city of Solingen known to the world for the finest nail and cuticle clippers, podiatry cutters, knives, blades and other durable cutlery. 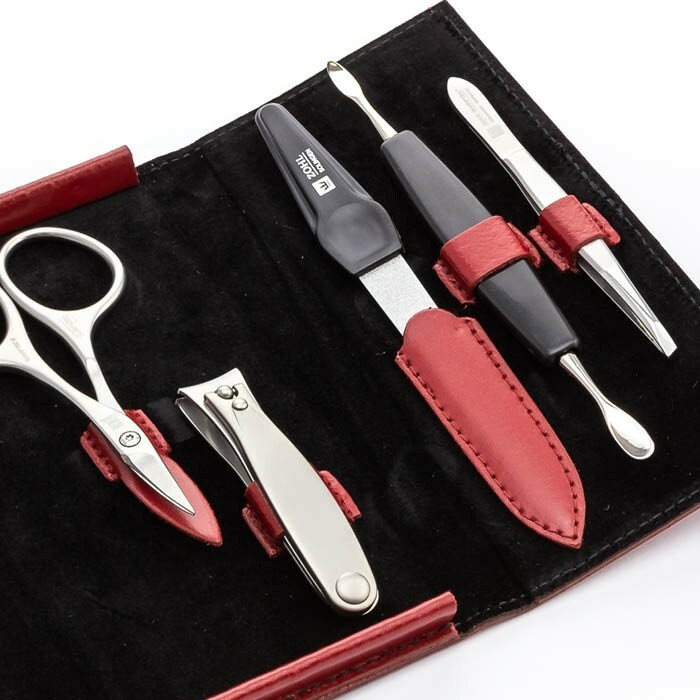 As the original Solingen manicure set, the Grazia delights with perfectly sharpened cutting edge that retains its precision for decades without any need of re-sharpening. 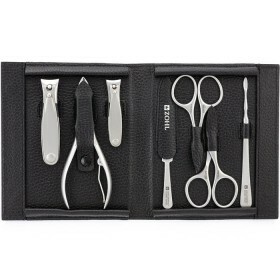 It is comprised of professional cuticle scissors, nail clippers, nail file, eyebrow tweezers and cuticle pusher combined with nail cleaner. 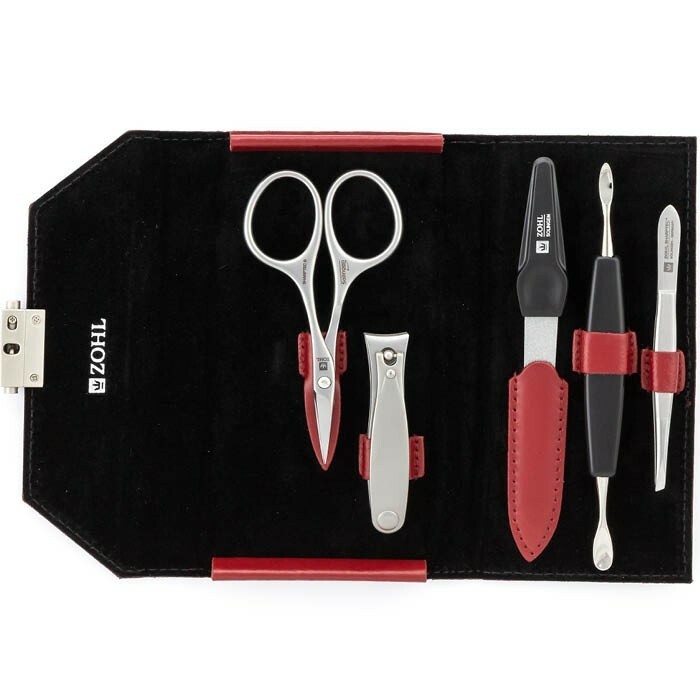 All made of specially hardened stainless steel approved in the finest surgical instruments, where immaculate and long lasting sharpness is a must. 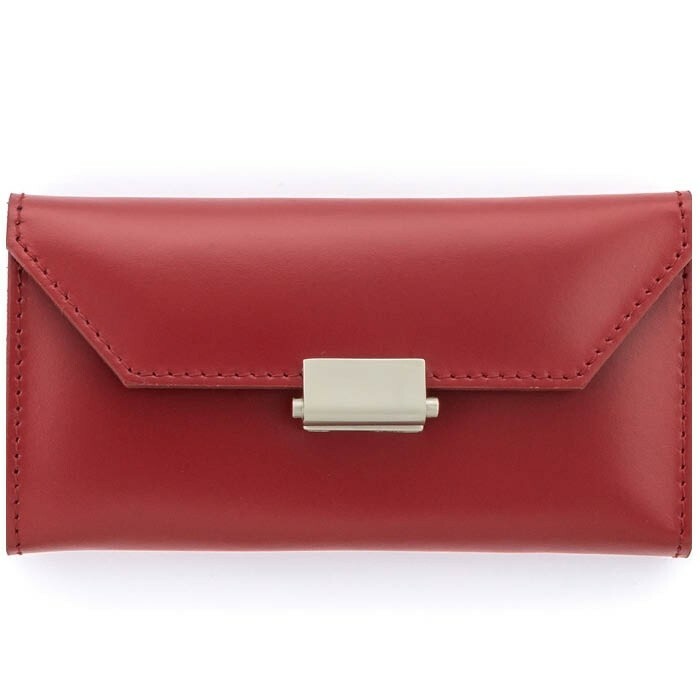 Elegant red leather case beautifully nestles the manicure tools and makes a perfect gift idea for a lady on any occasion: Christmas, Mother's Day or Birthday. 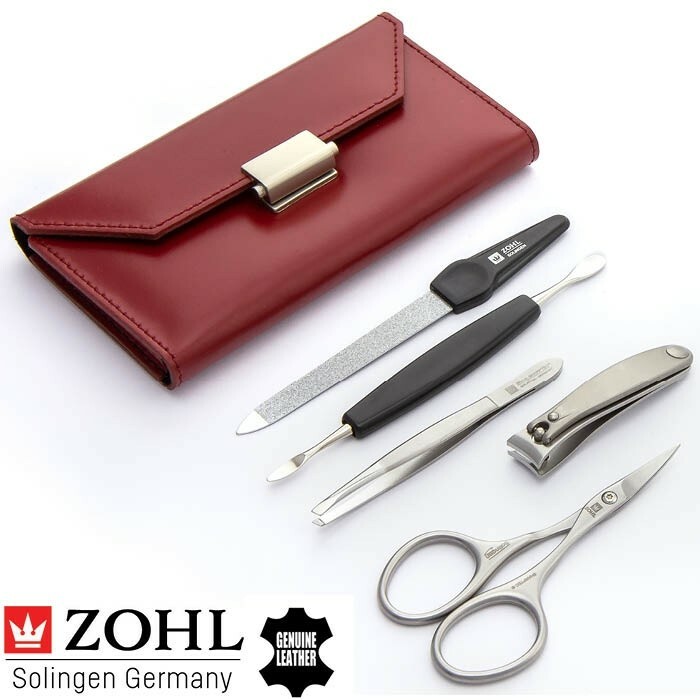 ZOHL collection of the highest quality German Manicure Sets presents Grazia – professional manicure set for women made of surgical stainless steel with manually sharpened cutting edge. 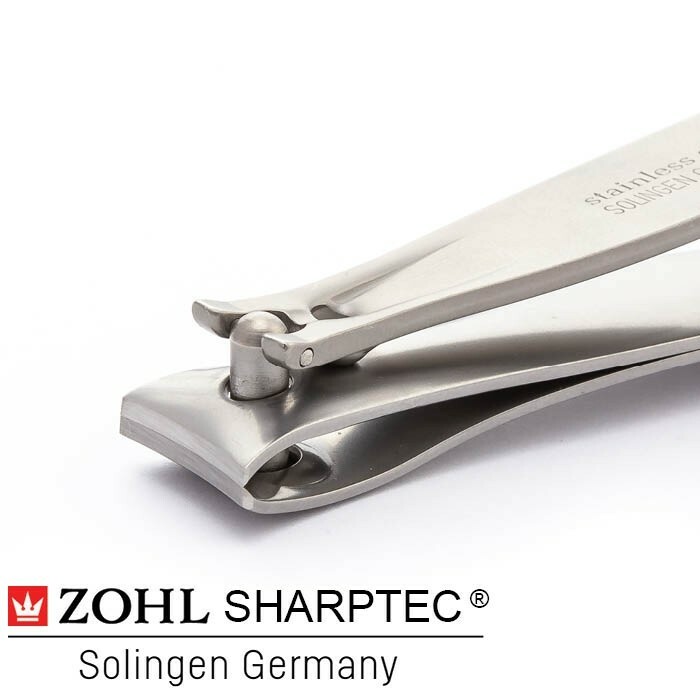 Unique in every way, its SHARPtec nail instruments are crafted in Solingen (Germany) by master craftsmen and delight with perfectly sharpened, precise and durable blades, to create neat and beautiful manicure without going to the salon. 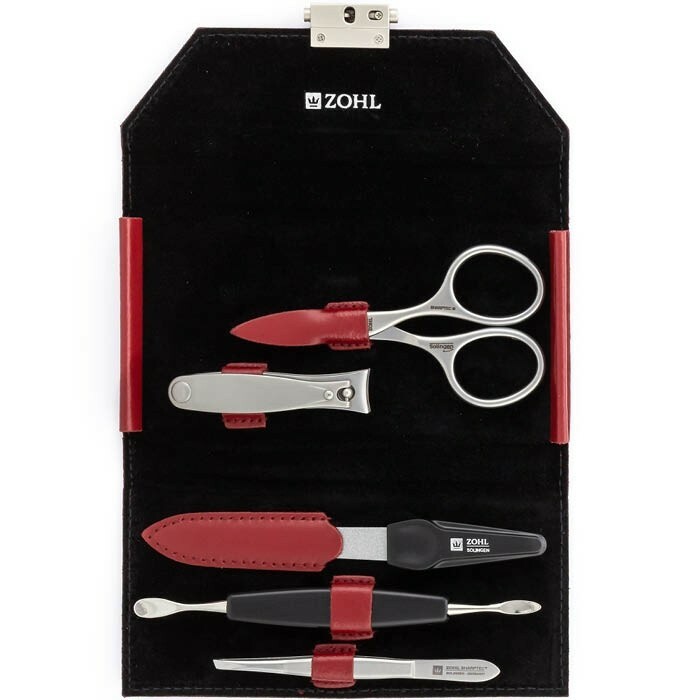 Like other SHARPtec manicure and pedicure instruments by ZOHL, the Grazia set includes nickel free and rust proof nail tools safe for professional sterilisation. 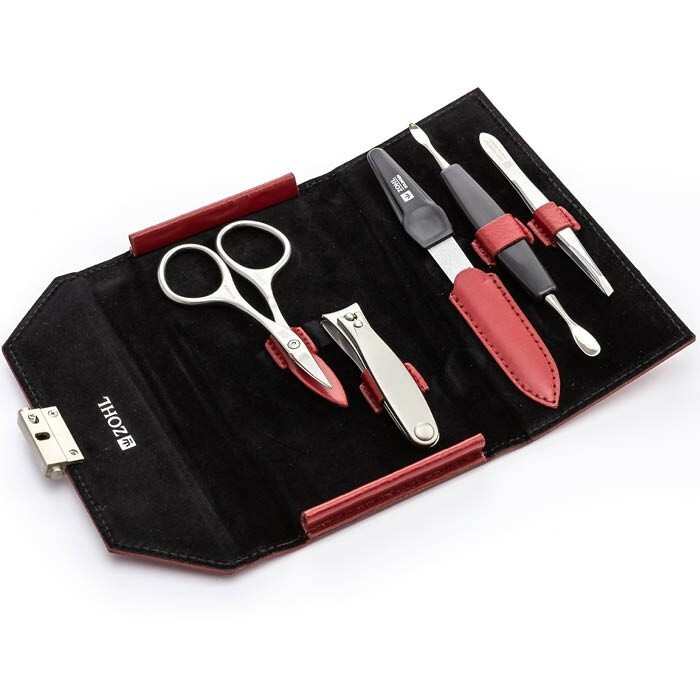 It is compact enough to take along on a country trip, keep in your handbag for a quick fix up, or indulge in complete nail care at convenience of your home. 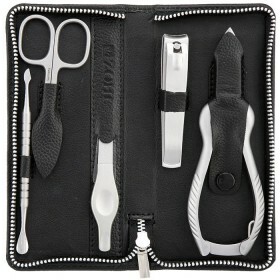 The instruments are perfectly configured to detail nails and cuticles with one professional manicure set. 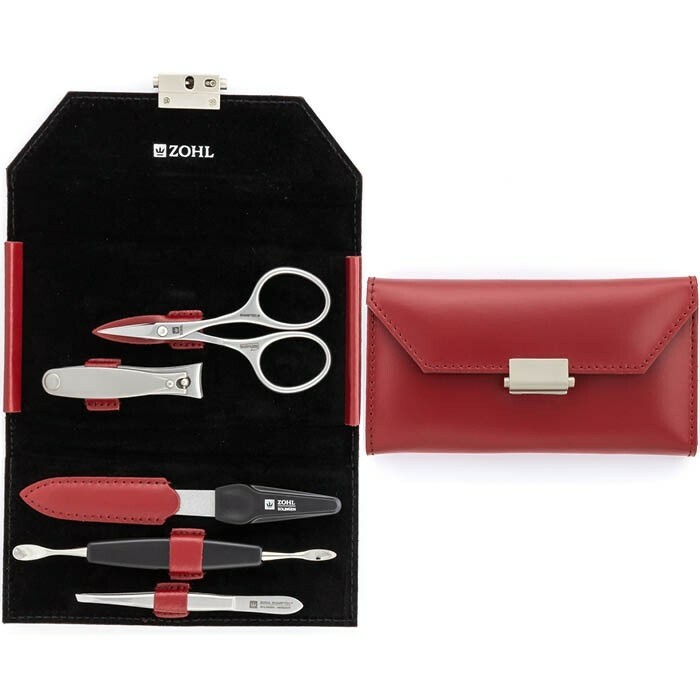 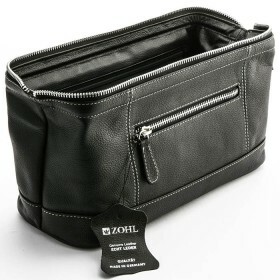 Elegant in design and advanced in quality, the ZOHL Sharptec Grazia leather manicure sets is designed for the women who appreciates beautiful and lasting performance. 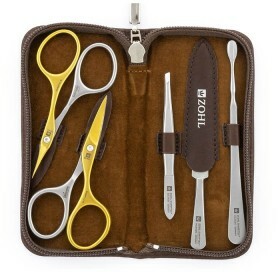 High Quality Slant Eyebrow Tweezers (9cm) – the “charmer” in the ZOHL collection and undoubtedly the best professional tweezers according to our customers.